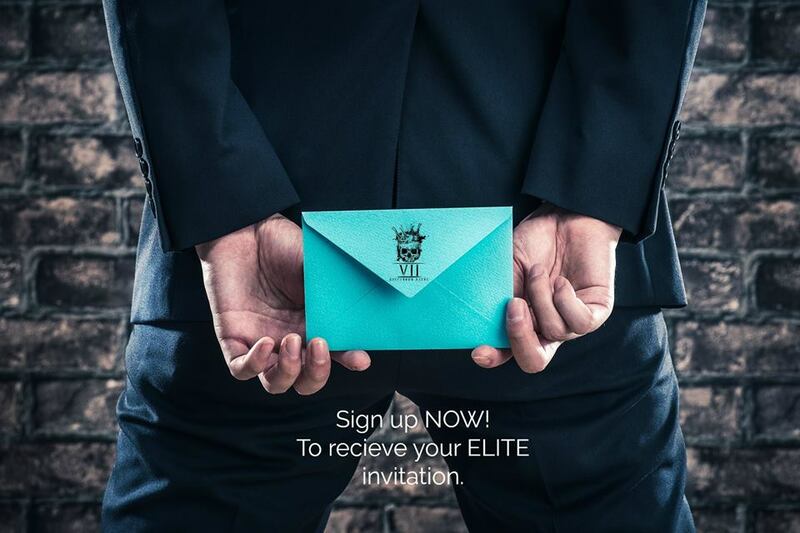 Hold On Tight!! 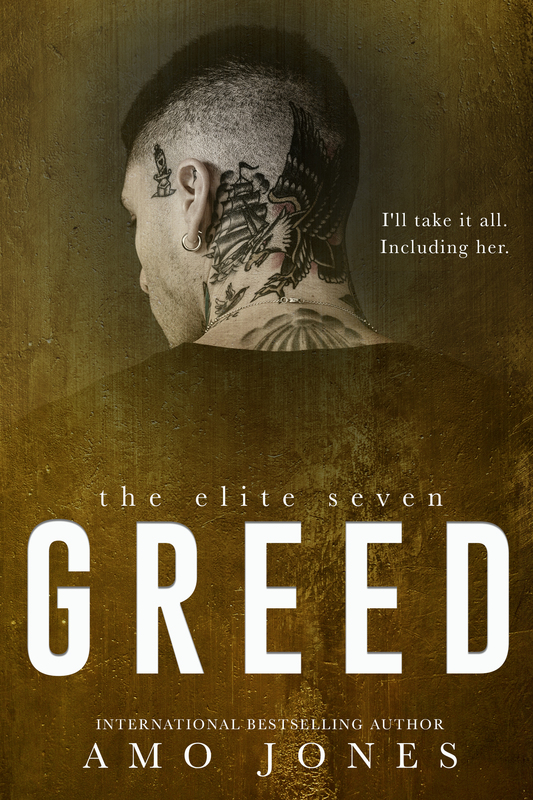 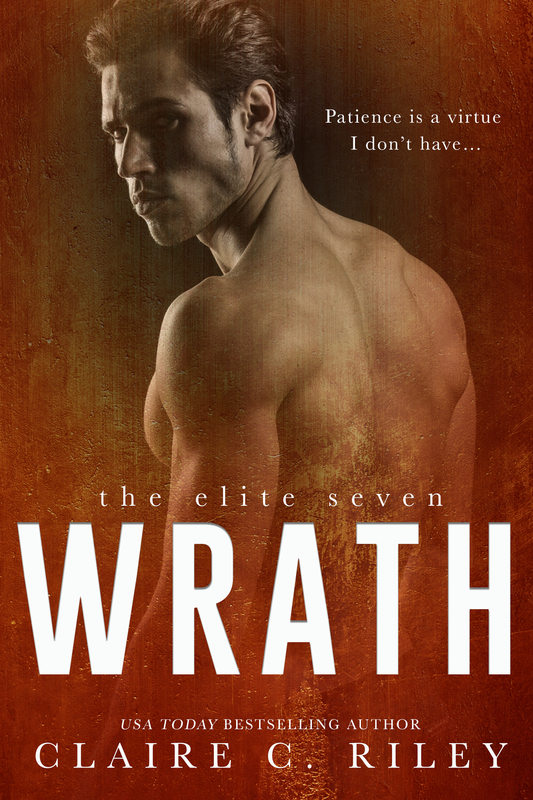 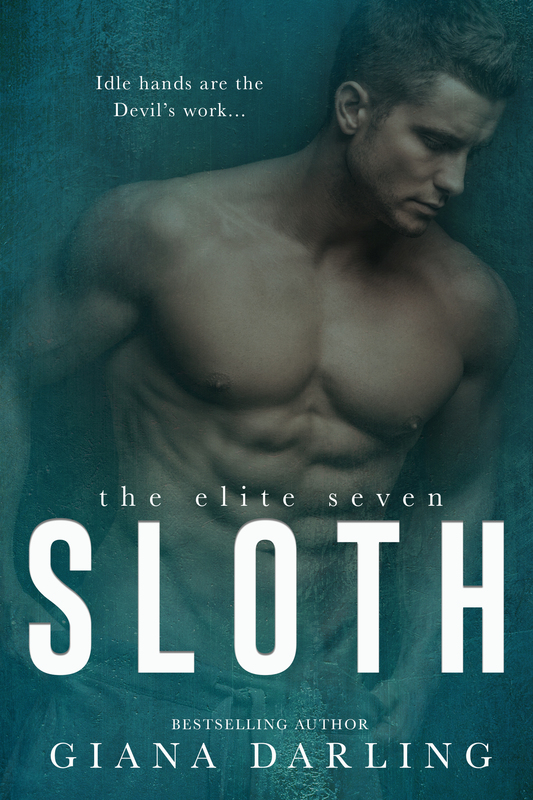 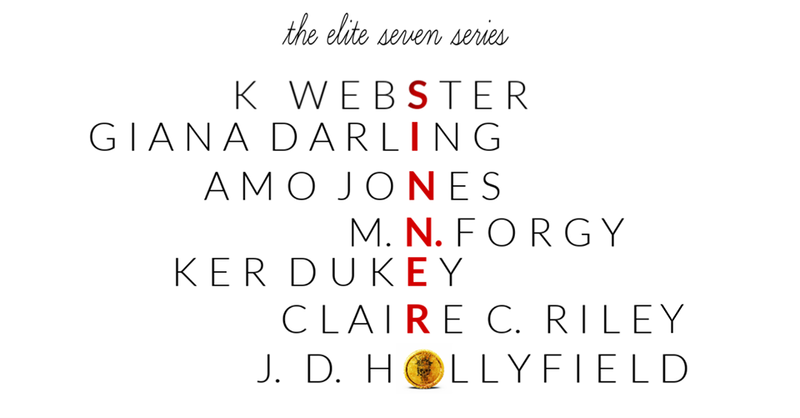 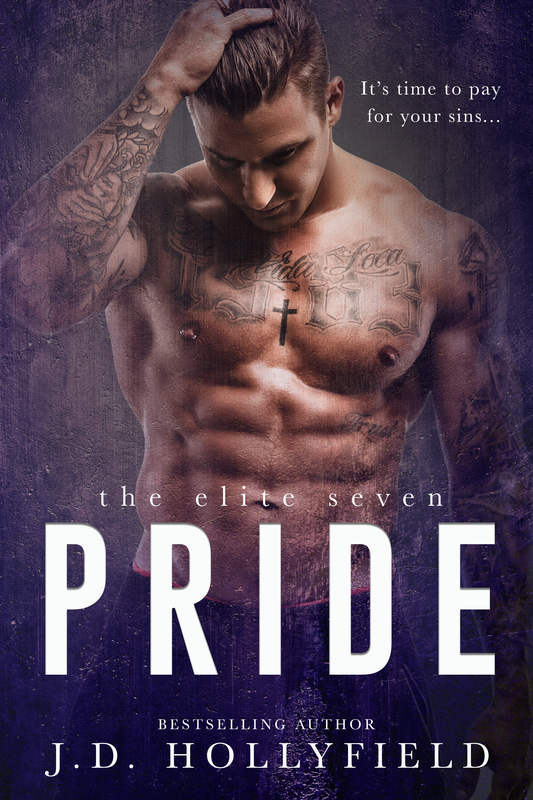 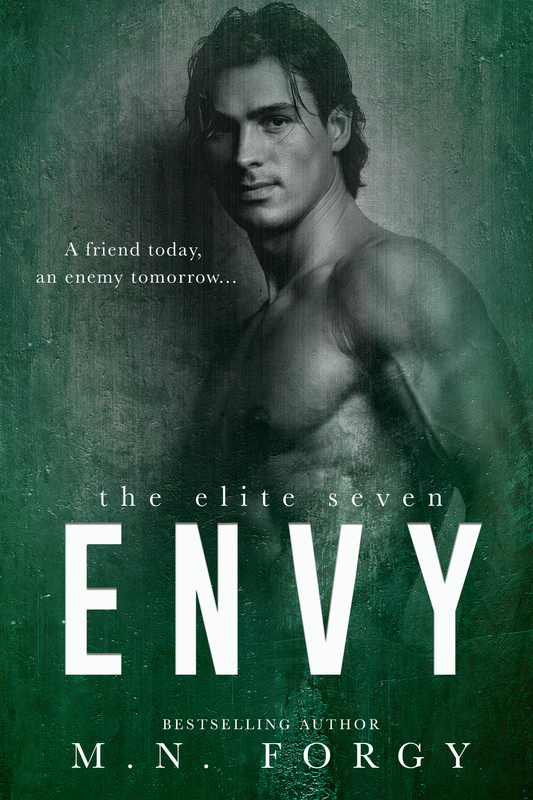 Here is it….The Elite Seven Cover Reveal!! 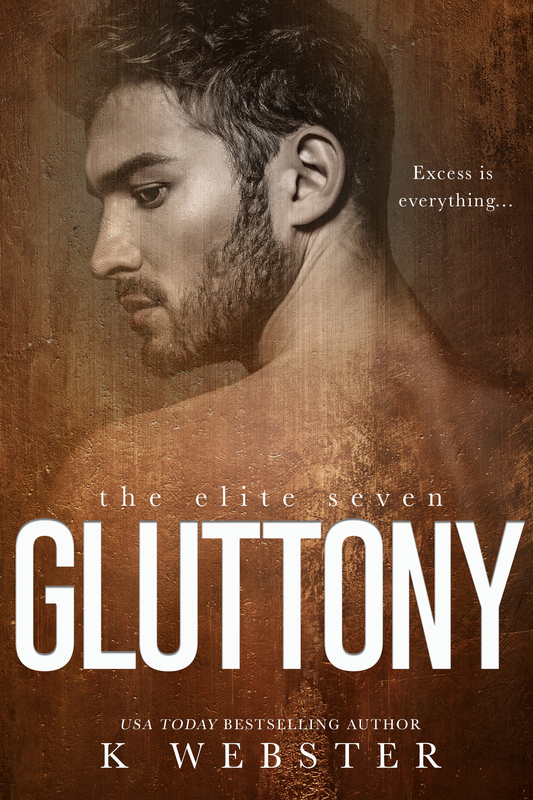 Author BibliophileChloePosted on January 24, 2019 January 22, 2019 Categories Coming Soon!, Cover Reveal!